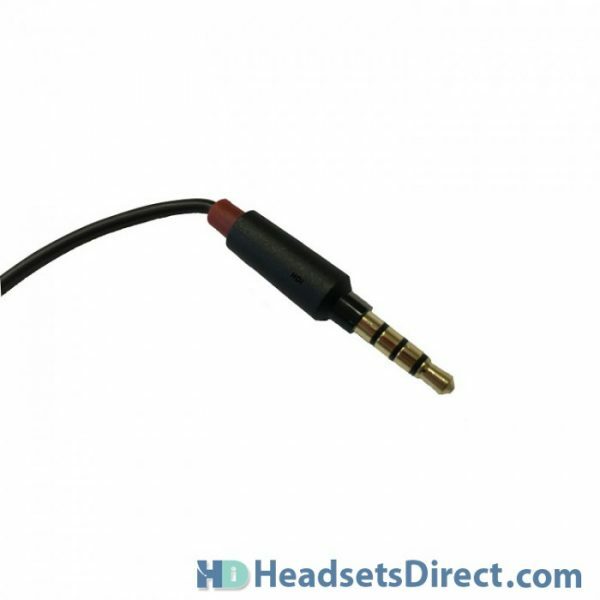 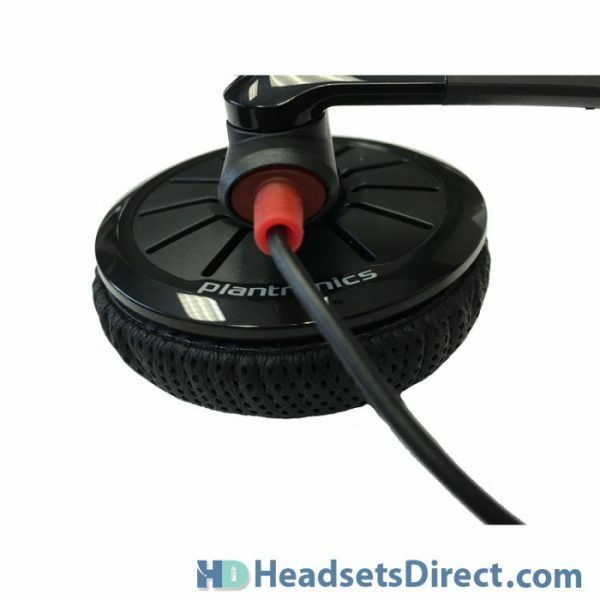 Plantronics Blackwire C325.1 Headset - Headsets Direct, Inc. 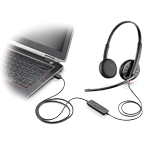 Enter the world of Unified Communications (UC) with a headset designed (and entry level priced) to lead the way. 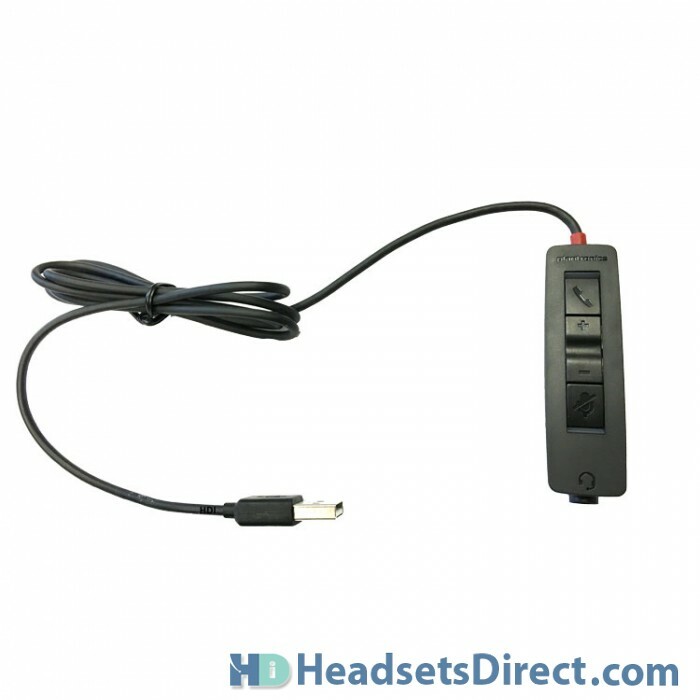 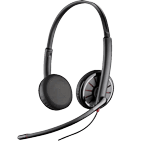 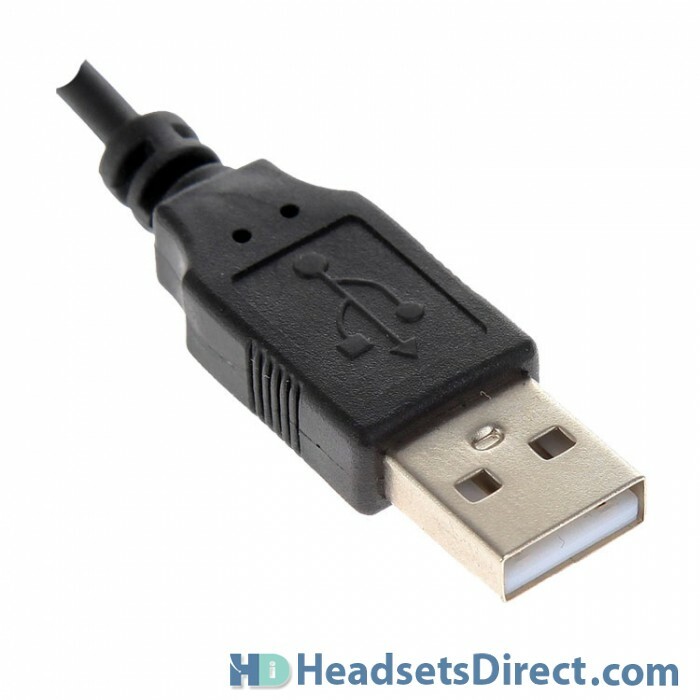 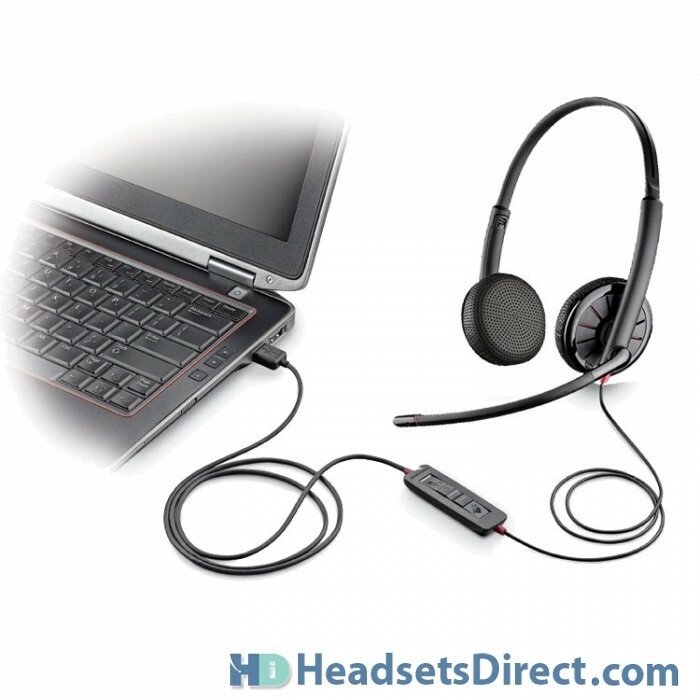 With professional features, industry-leading functionality, and Plantronics-renowned reliability, Blackwire C325.1 USB headsets are ideal for those new to computer/PC telephony as well as organizations looking for a solution that’s easy to roll out, manage, and upgrade. 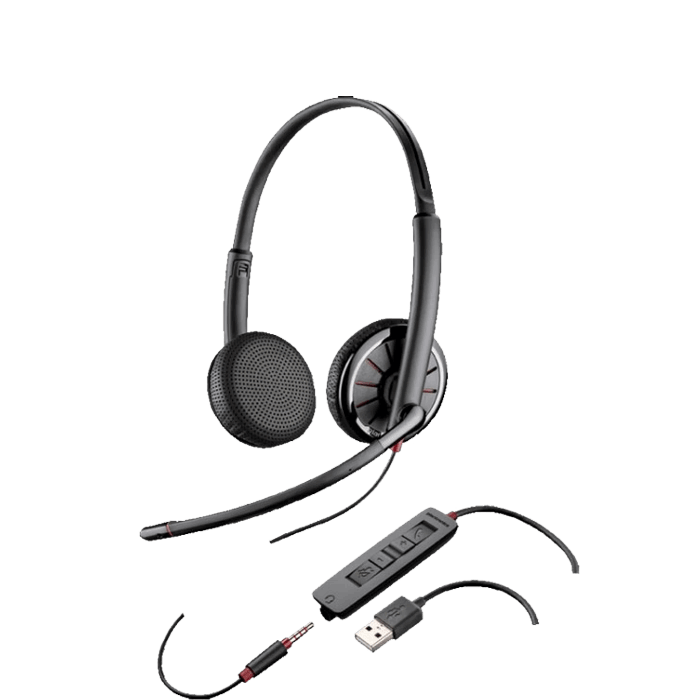 Offering PC wideband, noise-canceling microphone, and amazing hi-fi stereo sound quaity, the Blackwire C325.1 headset provides a truly outstanding audio experience – making it ideal for voice, music, and multi-media. 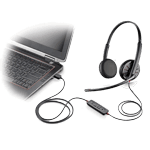 The Dynamic EQ feature optimizes your voice quality when on calls and automatically adjusts the EQ settings when you’re listening to music or multi-media. 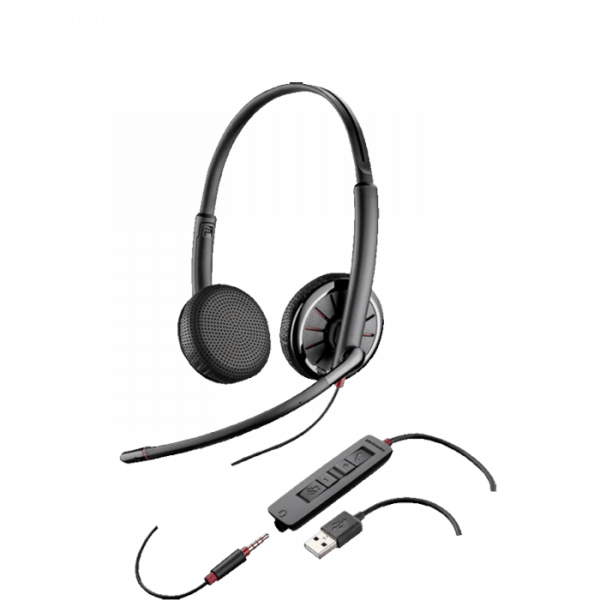 Enjoy the freedom of a secure fit with the Plantronics Blackwire C325.1. 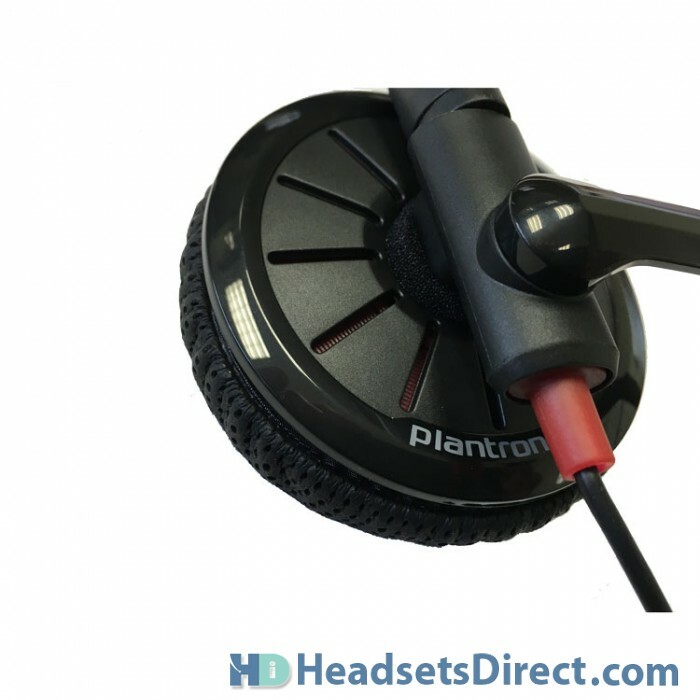 A lightweight metal headband offers durability and a custom, comfortable fit. 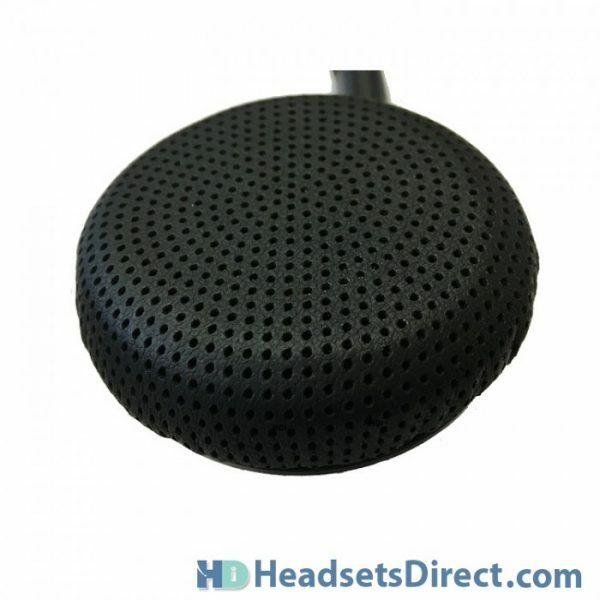 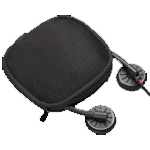 Leatherette ear cushions fold flat for easy portability, and an included carrying case makes it a great headset for travel.